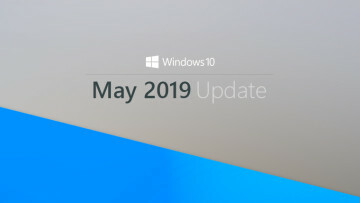 News, news, and more news came out of Redmond this week, from the first official glimpse into the Redstone 5 development branch and a few other previews, as well as some gaming-related announcements, and patches for everyone. 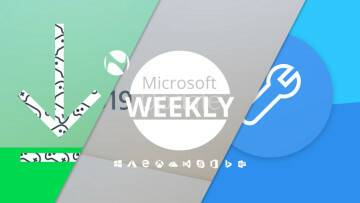 Here is your Microsoft digest for the week of February 10-16. If any word could be used to describe what Microsoft has done the past seven days, it's preview. From Windows to Visual Studio and everything in-between, we were able to take a nice little peek at what the future holds. On Thursday, Redstone 5 build 17604 emerged for Insiders who ﻿opted to Skip Ahead. Unfortunately, the program was not opened up again, meaning only those who opted initially could get this particular build. But no worries, for those still in the regular Fast ring, build 17101 showed up, mirroring the changelog of 17604. Among other things, the absolutely essential emoji design updates were present, as well as improvements to UWP app permissions and Windows 10 Pro for Workstations. Particularly for the latter, there is now an 'Ultimate Performance' mode targeted at more demanding workloads, alongside changes to the pre-installed applications to bring them more inline with business needs. Though the changelogs for the RS4 and RS5 builds may be identical, the list of fixes and known issues is not. Those on the former can check here to see, among others, fixes for Edge, UWP apps, and some relating to hibernation. Folks on the latter need to click here to discover a similar - if shorter - list of fixes, as well as issues surrounding Game Bar. Among others, preview build 17095 of the Windows 10 SDK also made its way to people this week, carrying one known issue, but the good news is that 17095 can be installed on both production and Insider versions of the OS. This is in contrast to its predecessor, which you could only install on Insider builds. Windows Server was in the news too, getting its own Insider Preview build 17093. It contains no new front-facing features, but does have a few issues surrounding BitLocker and the installation process. The Server-suited troubleshooting platform Microsoft is working on, Project Honolulu, was updated with Technical Preview 1802, bringing Settings optimizations, as well as tagging support, performance enhancements, and a new UI. Visual Studio wasn't forgotten either in the preview push of last week, with the fifth such release of version 15.6 rearing its head. Most notably, it includes the C++/WinRT headers and the cppwinrt compiler in the previously announced 17095 Windows 10 SDK. In fact, Microsoft was so fond of the word 'preview', it decided to create such a program for individual apps. While news of a subset of these apps emerged earlier in the week, February 15 brought the official confirmation and the entire list of targeted applications. Paint 3D, Tips, Mixed Reality Viewer, Camera, and a bunch more have been revealed as candidates for preview programs of their own. However, like the treasure that doesn't quite end, reveals kept happening during the rest of the week too. Gaming shined through from Microsoft's campus too, with oceans echoing to the sound of burglaries aplenty. There were some freebies in there too, not to worry. Whether you're gaming under the faint glow of a high-end PC or your PC is about to faint, Rare has made sure its latest seafaring burglary simulator, Sea of Thieves, would be able to run on even the most modest of computers. There's even a 'cursed' option for those whose hardware doesn't quite meet minimum specifications, or are fond of plundering in cinematic 540p. If you were lucky enough to get in the closed beta from last month, the development studio is also holding a scale test this weekend - which ends at 2 PM PST on February 18. You can also be part of it if you're an Xbox Insider. Staying on the subject of Xbox, owners of the console can take advantage of two new games that were added to the Backward Compatibility Program, Mafia II and 2006's Prey. On the off chance that pirates haven't captured all of your precious metals, Games with Gold added two games of its own. Until March 15 you can get Assassin's Creed Chronicles: India for the Xbox One, and until February 28, Crazy Taxi can be yours on the Xbox 360. Prospective Xbox One X buyers will be given a slight incentive, thanks to a new promotion which nets you a free copy of PlayerUknown's Battlegrounds (PUBG) - for a limited time only. Also time limited are discounts on PUBG and other Xbox One S bundles. Unlike the games above, the patches below aren't time limited, but they might steal a little bit of your free time in the update process. Windows 7, 8.1, Edge, Microsoft Launcher and a few others got a little TLC this week. Some less desirable things took place as well. Owners of the original Surface Book, as well as the Surface Pro - both regular and LTE - got a firmware update which contained the rather opaque phrasing of "improves system stability" / "improves battery stability". If you've not yet updated, you can jot it down in Microsoft's To-Do Android app, which now remembers your name. Also on Google's mobile OS, but on iOS too, the Photos companion app emerged this week, allowing you to sync photos between your smartphone of choice and the equivalent Windows 10 app. Another app in Microsoft's Android lineup also got some attention, namely Edge. You're now able to take advantage of an improved New Tab newsfeed and set the browser as your default one, if you prefer. 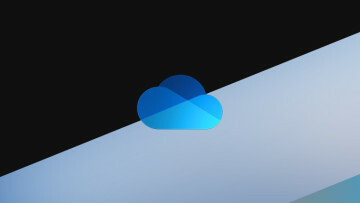 One other matter of preference may be the Microsoft Launcher, which this week added support for a few more languages, as well as improved handling of contacts. Rather interestingly Insiders on Windows 10 Mobile got a sizeable update to the Photos app, bringing a more polished UI and other niceties. But like all good things, it didn't last, being rolled back yesterday amid complaints of much slower performance to its predecessor. A change that will probably be met with much more enthusiasm is Microsoft's decision to finally let people resume interrupted updates. 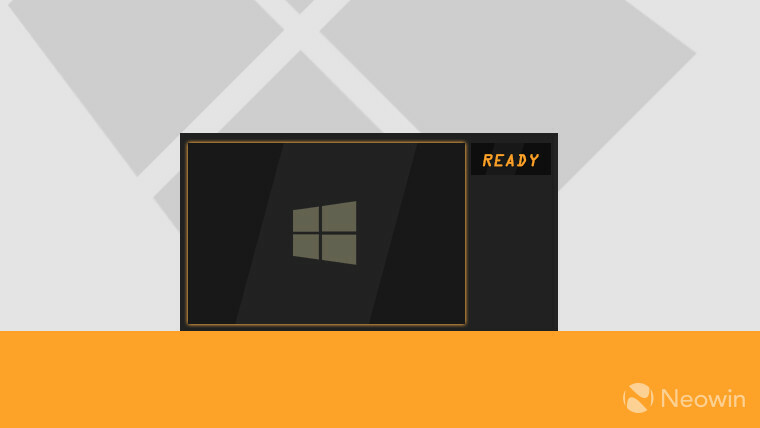 Whether due to thunderstorms, a need for sleep, or someone you've pissed off at the electricity company, your PC might've shut down unexpectedly during Windows' update process. Instead of starting the process all over again, you'll now be able to just resume where you left off. The Redmond giant's Patch Tuesday took place in the last seven days, bringing a slew of updates to Windows 10's various flavors - from RTM or 1507, to the Fall Creators Update or 1709, along with Windows 7 and Windows 8.1. As surprising as the Photos app entry in this section, Windows 10 Mobile itself got an update, fixing an issue surrounding touchscreen unresponsiveness. However, not everything in the Microsoft back garden is seemingly going to be addressed. Relating to the Win32 version of Skype, a rather severe bug that could give an attacker extensive access to the OS via DLL hijacking of the Skype updater will, for the moment, remain unfixed. Along with necessitating a rather serious rewrite of the software, Microsoft's focus on its UWP version of the client might also explain why this remains unresolved for now - at least until the next major version of Skype. The bug described here only affects those on version 7.40, but not people on later versions. This is due to the fact that the vulnerability was patched back in October, with the release of version 8 of the desktop application. In this tangle of updates and patches, it's fitting to end with what is yet another Windows 10-related lawsuit. Unlike previous legal cases that surrounded Microsoft's push for its latest OS, this one not only seems to turn the dial up to 11, but probably breaks it in the process. Breaking is precisely what the plaintiff, a man from New Mexico, alleges has happened to his laptop. Due to finding the OEM "untrustworthy", he is asking Microsoft to provide a 'quality' copy of Windows 7 - the OS that the laptop had on previously - or pay $600 million in damages. Either that sum, or $6 billion, not even the actual filing is all too clear on this issue. The Surface line celebrated its five year anniversary with a $200 discount on the Pro. You can now purchase the HoloLens in Singapore and the UAE, plus rent it in the U.S. and Canada. The Surface Pen's retention clip could have a touch-sensitive area, according to a patent. 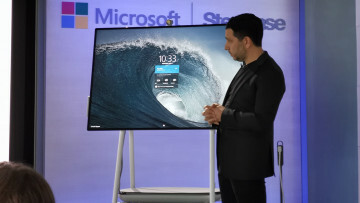 Samsung pegged the availability of its latest Windows 10 devices for February 18. A reference to Microsoft's Andromeda device popped up in the latest Windows 10 SDK. Amazon Music showed up in the Microsoft Store. Microsoft picked February 22 as its latest Windows Community Standup date. Microsoft for Startups was unveiled, with a two year $500 million pledge to help startups. Business will be able to use Windows Analytics to see if they're protected against Spectre and Meltdown. Windows Defender ATP (Advanced Threat Protection) is making its way to Windows 7 and 8.1. 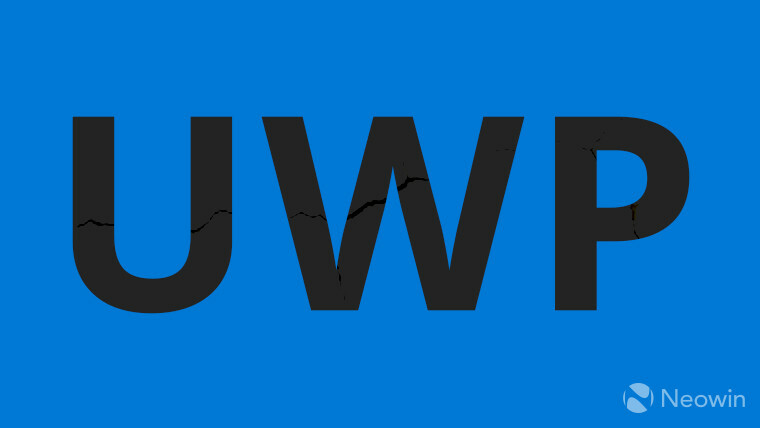 We end on a rather interesting note for those who use UWP apps, or indeed those who are eyeing the games Microsoft has released via its Store. 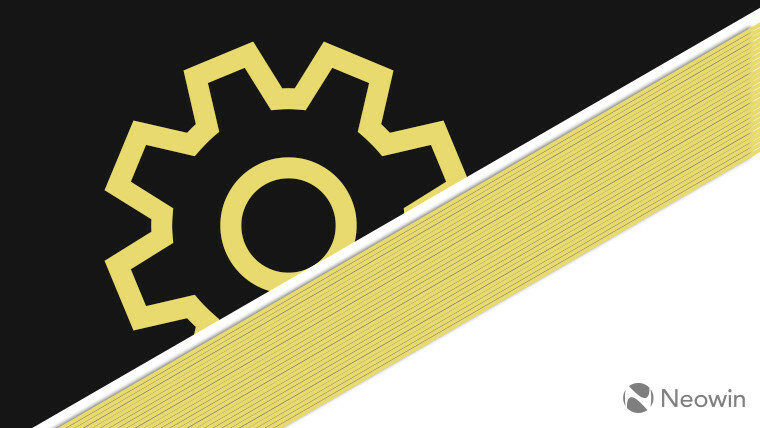 CODEX, a game piracy group, boasted this week that it had been able to break Microsoft's five layer protection for UWP apps. The game in question is Zoo Tycoon Ultimate Animal Collection, which requires Windows 10 1607 or newer, and has been successfully cracked, with CODEX stating that it had similar success with other, more high profile titles. Whether it's a one-off, or an event that will open the flood gates, is as of yet unknown. 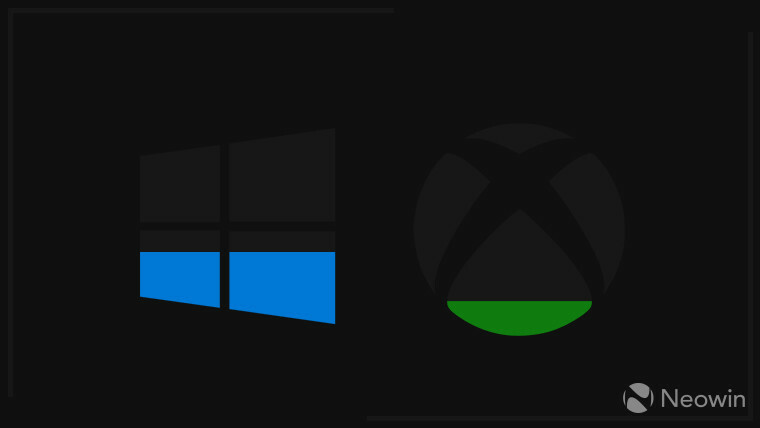 The group may be able to crack the current implementation of the Store DRM, but it's unlikely Microsoft isn't going to beef up the protections in response. 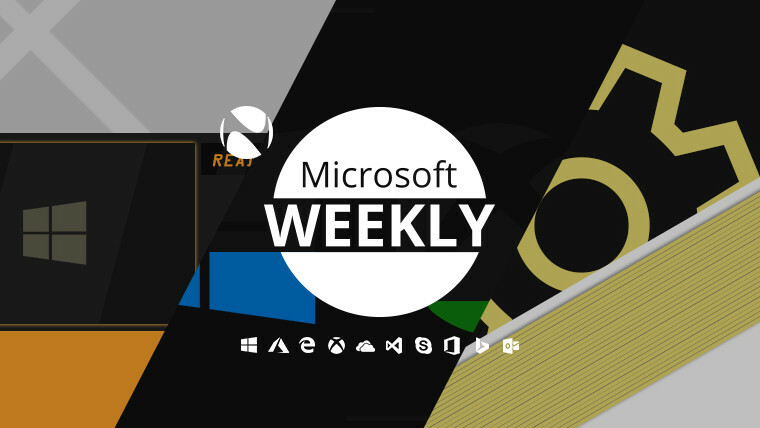 Miss out on a past Microsoft Weekly? Catch up now. Editor's note: The article originally stated that a vulnerability related to the Skype desktop client was to be patched in the next major version of the application. It was not however pointed out that said major iteration (version 8) had been out since October of last year. We apologize for the confusion.